Rabat, Aug 15 (IANS/MAP) Moroccan King Mohammed VI sent a message of congratulations to South Korean President Moon Jae-in on his countrys Liberation Day on Tuesday. South Korea celebrated the 72nd anniversary of Korean liberation from Japanese colonial rule. In the message, the Moroccan King wished the Korean people further progress and prosperity. 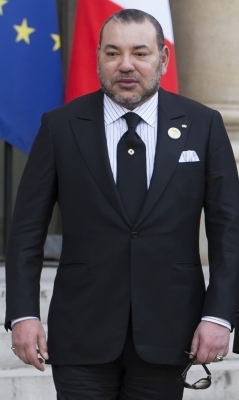 “I should like Your Excellency to know… how satisfied I am with the relations rooted in close friendship, mutual esteem and fruitful cooperation between our countries,” King Mohammed VI said. He further said that his country “looks forward to continuing working with South Korea to further develop ties between the two countries”.